"How to access work resources from home"
Developer: Microsoft Corporation is based in United States	- Android-Market-trusted developer. Installation requirements: A minimum of 8,9M of free memory space and Android 4.0 or higher. 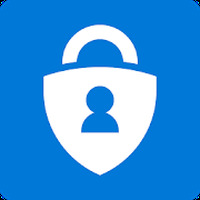 Do you like Microsoft Authenticator?